The International Cricket Council (ICC) in collaboration with Bathiya and Santhush launched the ICC World Twenty20 Sri Lanka 2012 official event song ‘Vissai Vissa’ (Twenty Twenty). 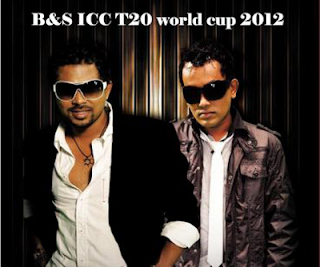 The International Cricket Council (ICC) has selected Sri Lankanmusic superstars Bathiya and Santhush (B&S) to create the official event song for the ICC T20 World Cup 2012 which will run from September 18 to October 7. The official event song of the ICC WT20 SL 2012 captures the spirit and energy of Sri Lanka and the Twenty20 format of the game. The song ‘Vissai Vissa’ in essence means ‘Twenty Times More’. Fans can sing the event song solo or with family and friends and are encouraged to be as creative as possible. Their videos will be featured along with Bathiya, Santhush and Cricketing stars singing the World Twenty20 anthem. Special booths with fun backdrops and props will be set up in key locations and towns for fans to record their videos and upload the clips. Fans will be able upload clips of their own creative video versions by clicking on the option “Create a video response” below the official song. The fan responses will later be screened by the ICC and uploaded to the official ICC Youtube channel, www.youtube/user/cricketicc to generate the most number of “thumbs up” in the contest. Selected contestants will then be entitled to have their personal ‘cheer’ as part of the official music video. The official song with lyrics will be uploaded to the dedicated ICC Youtube channel for fans to view. The link to the official song will also be available on the ICC site, ESPN cricinfo.com.Facebook sidebar ads and other local websites. To download the song, fans can re-visit the ICC YouTube channel. The English version of the event song is sung by Arjun Coomaraswamy for international audiences, the Sinhala version by local stars Bathiya and Santhush and the Tamil version by Dinesh Kanagaratnam. 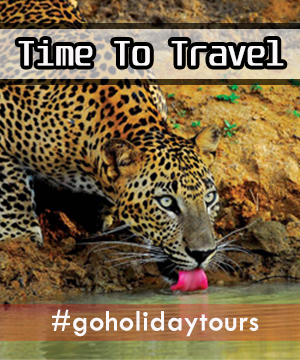 The Sinhala and Tamil versions are aimed at the host nation cricket fans. The official Video of the World Twenty20 anthem will be released in Sri Lanka and globally on 7 September 2012.